A mineral, vitamin & amino-acid complex to help support optimum skin health, hoof integrity & repair and to improve hoof growth & flexibility. 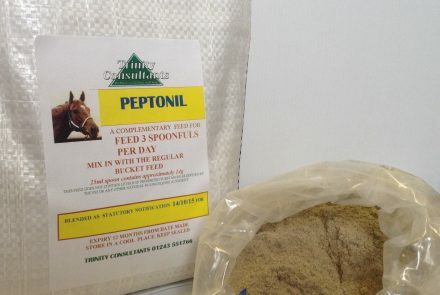 Instruction for use – Mix in with contents of the regular bucket feed to all horses and ponies on a daily basis. Formula 4161 helps to ameliorate itchy skin and mal-conditions of the skin by providing optimum nourishment leaving the skin cells strong and resilient to infection or complaints such as mud-fever & sweet-itch. Feed for a prescribed period or daily to avoid seasonal and everyday problems. 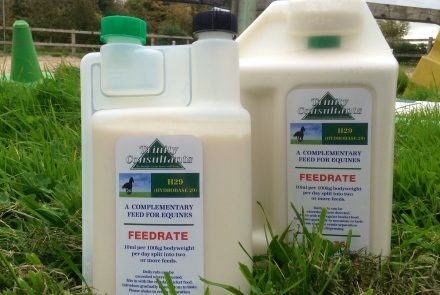 Feed Formula 4161 with TPGS-5 and S16 when undertaking a program to overcome deep seated skin complaints like mud-fever and sweet-itch. 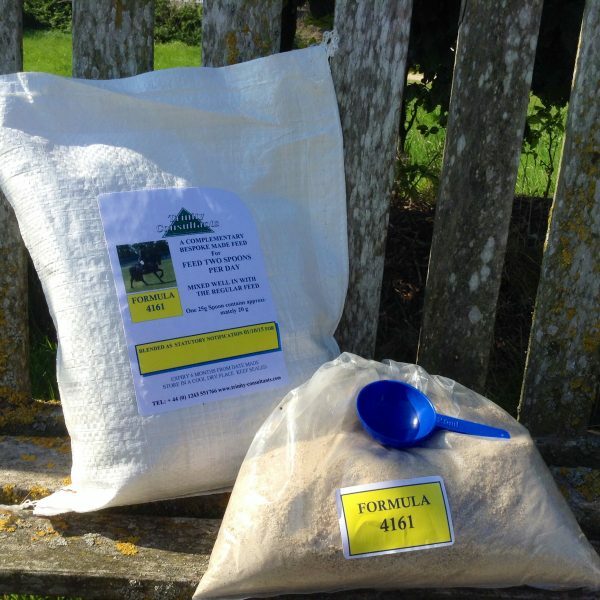 FORMULA 4161 is a functional feed rich in micro-nutrients and low molecular sulphur and is a powerful epithelium cell regenerator that is beneficial to all tissue and membranes including the lungs. Non-addictive. Non-toxic. Safe for Long-term use. 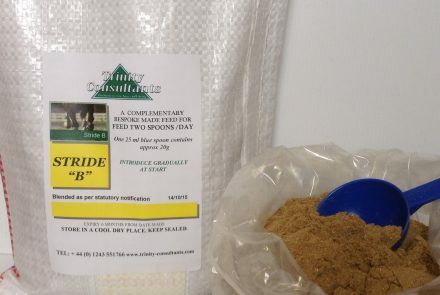 Does not contain any prohibited substances as defined by the FEI or any other National ruling equine authority.